Disney Junior DVD Deals | Prices Starting at $10.49! Home / Deals / Online Deals / Amazon Deals / Disney Junior DVD Deals | Prices Starting at $10.49! Be sure to check out these Disney Junior DVD Deals at Amazon! Now through October 27, 2013, you can get Disney Junior DVD Deals up to 45% off! Get Free Shipping with Amazon Prime, or Free Super Saver Shipping on orders of $25 or more! 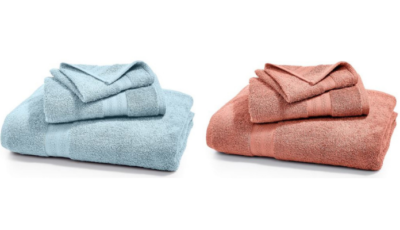 Prices start at just $10.49, down from $19.99! 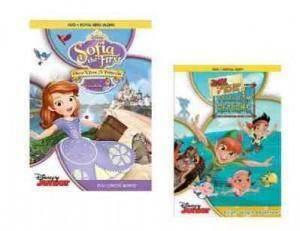 Choose from Princess Sophia DVDs, Doc McStuffins DVDs, and Jake & The Never Land Pirates DVDs! Here are some of the titles available to choose from! Grab some of these DVDs now for Christmas Gifts or Stocking Stuffers for your kids! Christmas is approaching quickly, so start your Christmas shopping now! Babycakes Cake Pops Maker just $7.99 Shipped!